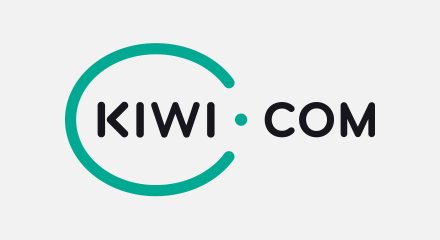 Kiwi.com is a disruptive start-up that was founded in 2012 by Oliver Dlouhý and Jozef Képesi. Powered by a proprietary algorithm, Kiwi.com has created the planet’s largest local flights database, allowing customers to choose from 750 million flight combinations. Kiwi.com is now one of the world’s fastest-expanding online travel platforms—with more than 2,100 staff and 8,400 daily bookings. Behind the scenes, however, that meteoric business growth placed increasing demands on the company’s contact center in Brno, in the Czech Republic. With legacy on-premises infrastructure stretched to the limit, it was hard to add agents and features. Tracking basic metrics, such as average handle times and agent productivity, wasn’t possible. Downtime also became more frequent.